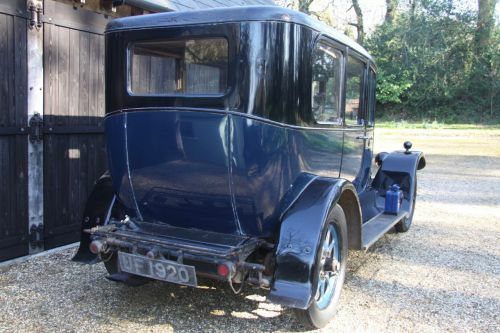 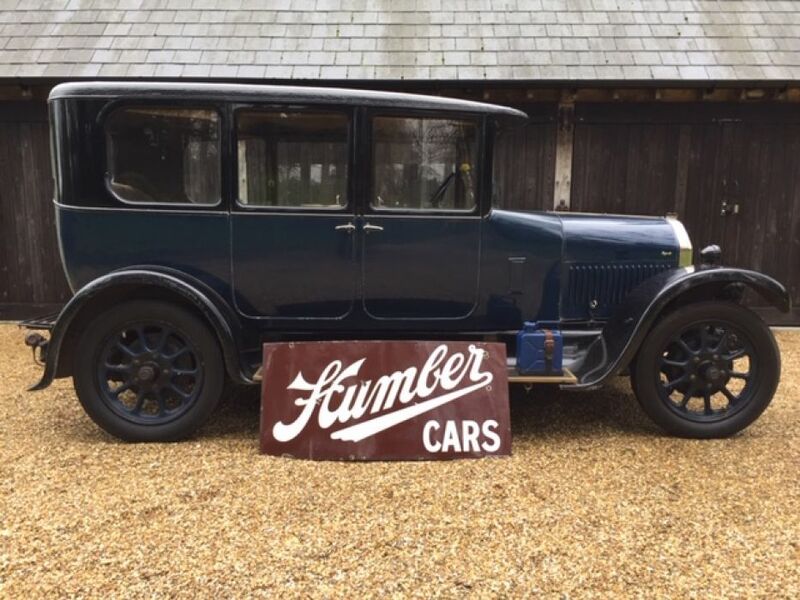 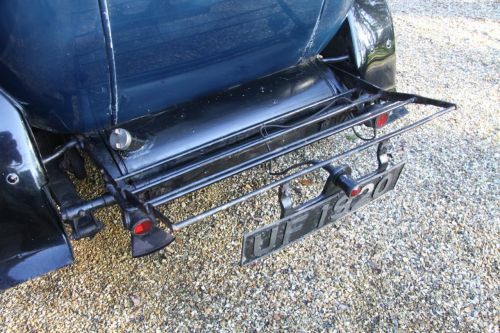 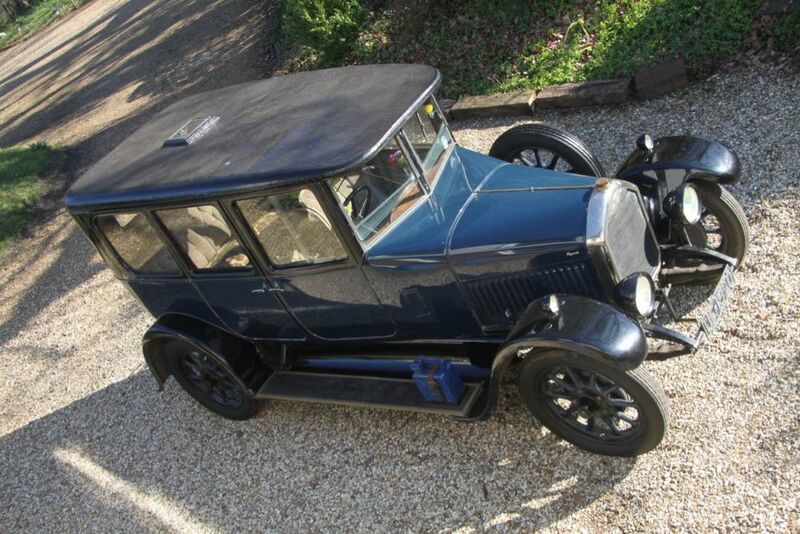 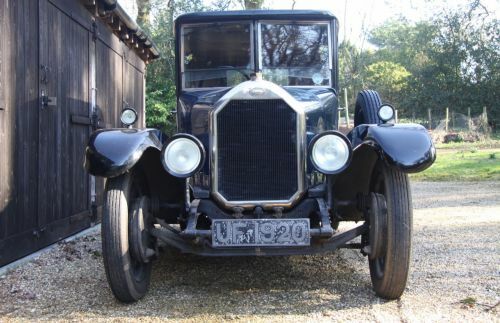 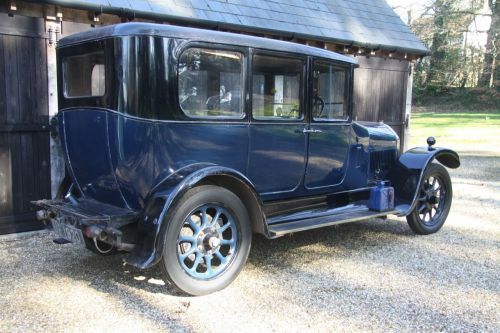 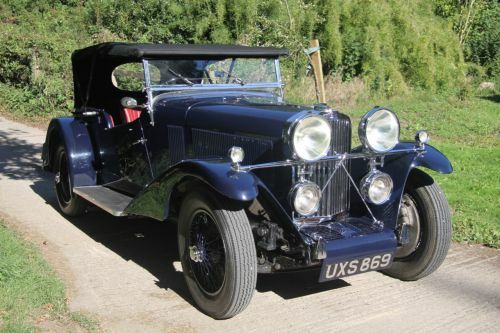 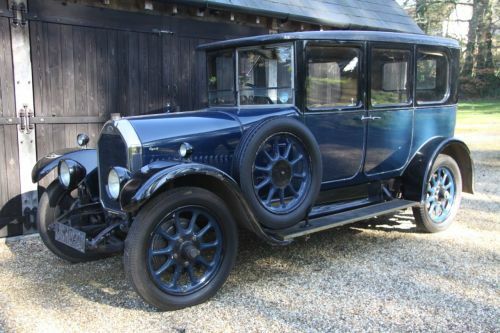 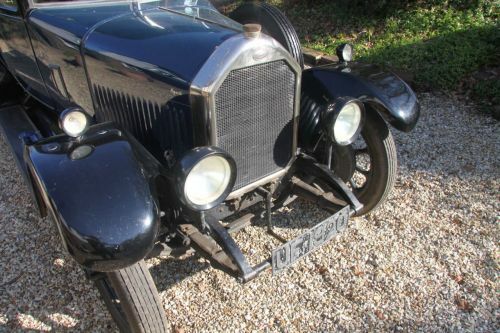 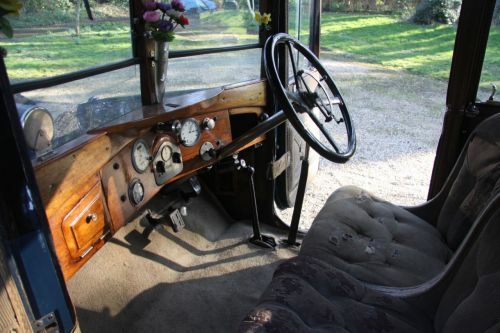 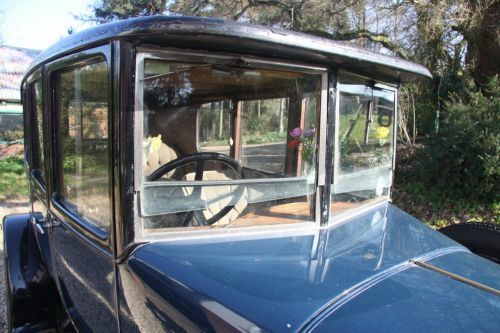 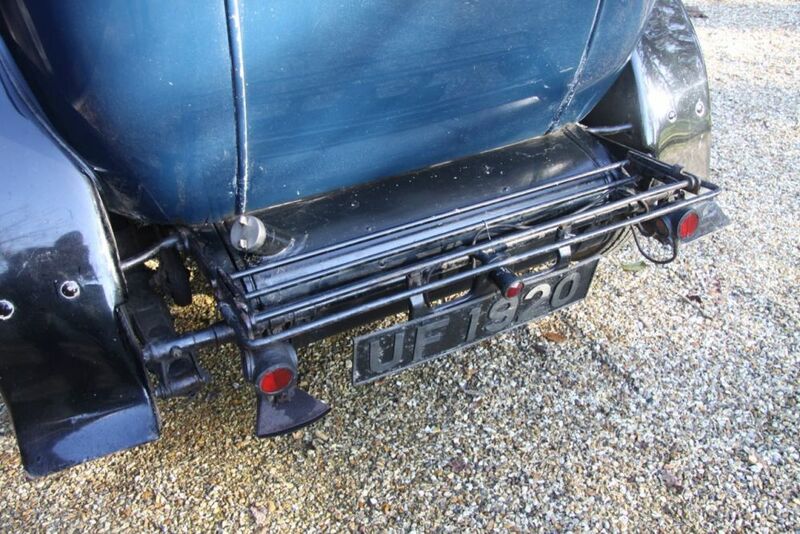 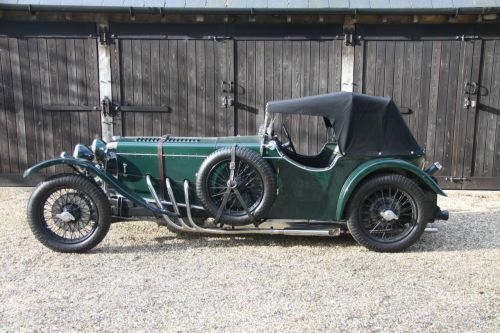 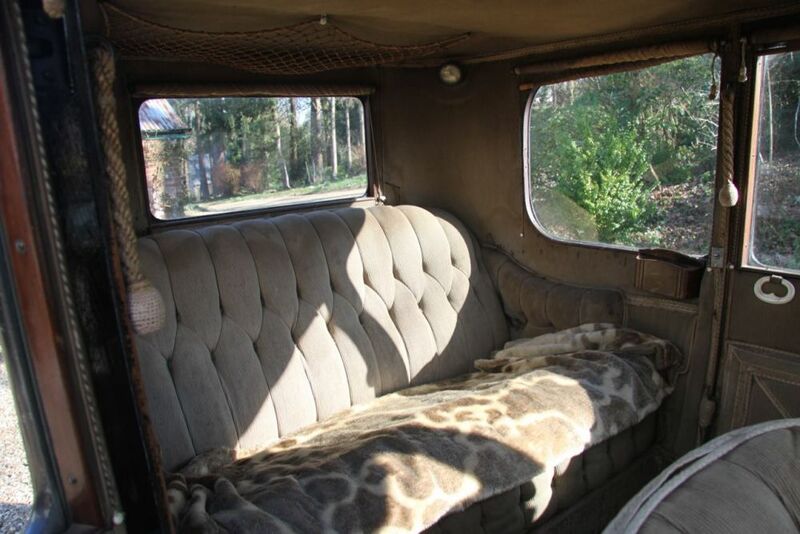 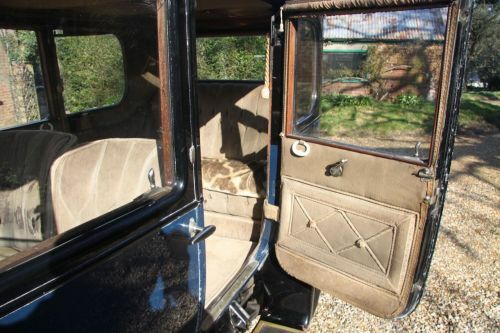 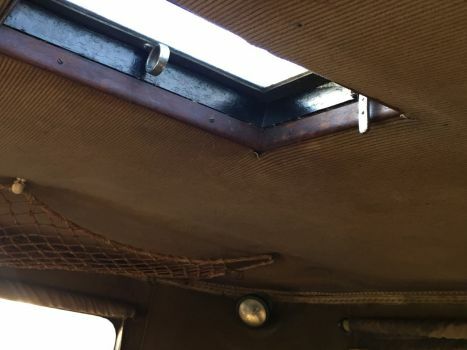 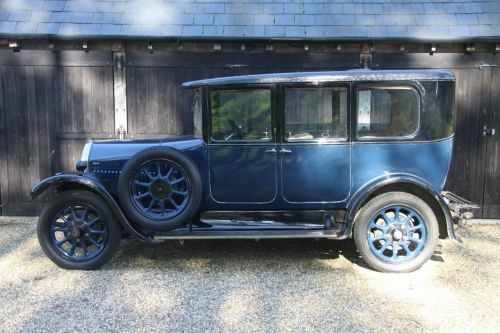 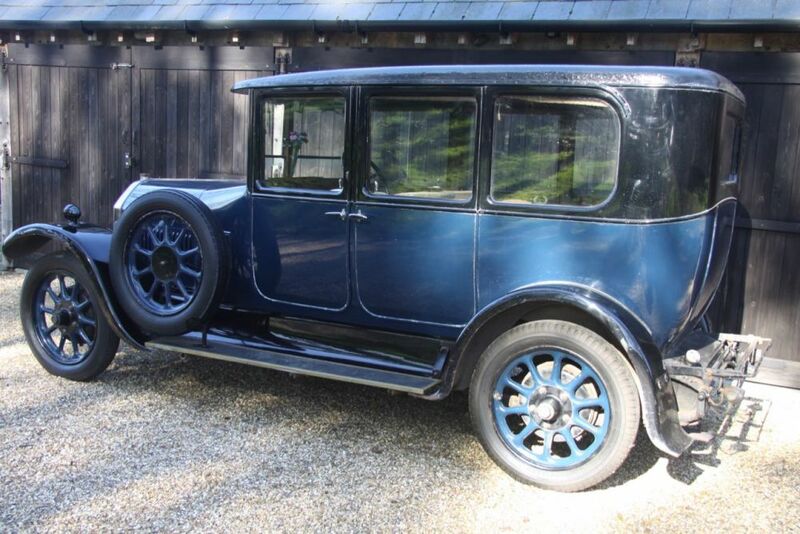 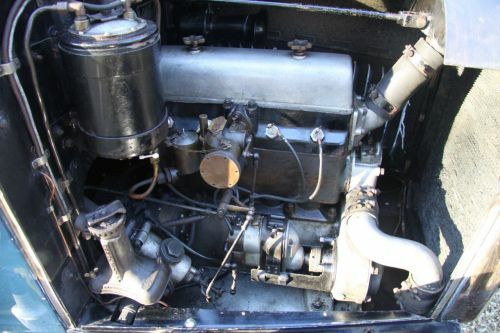 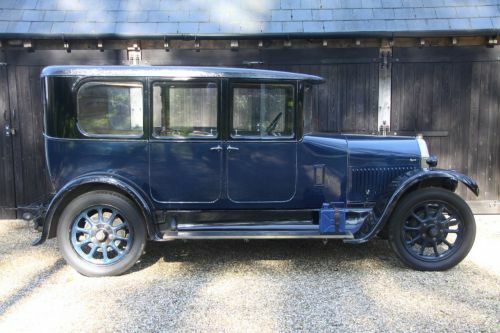 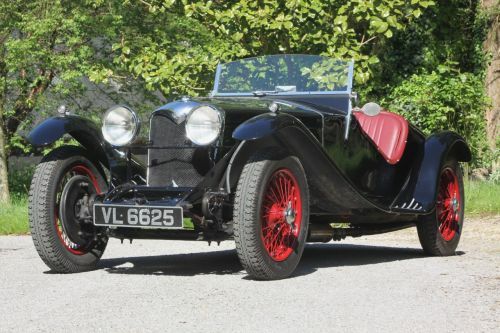 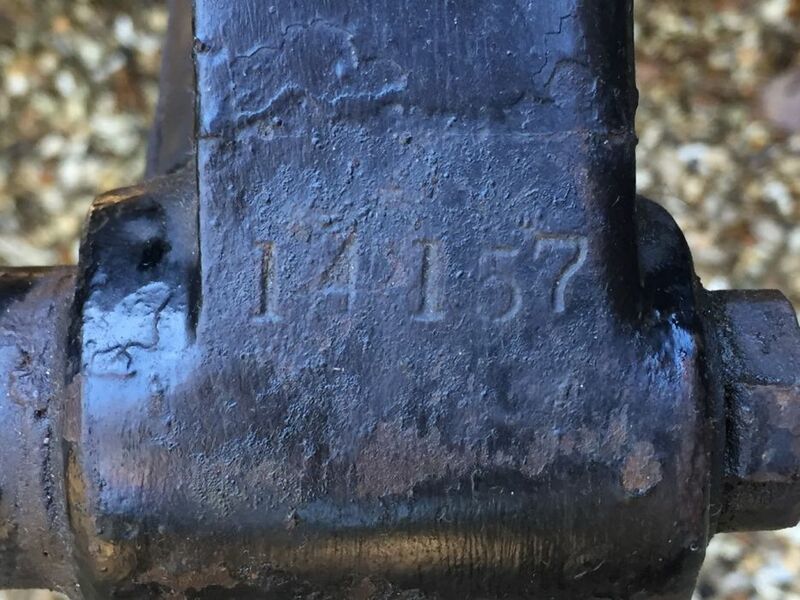 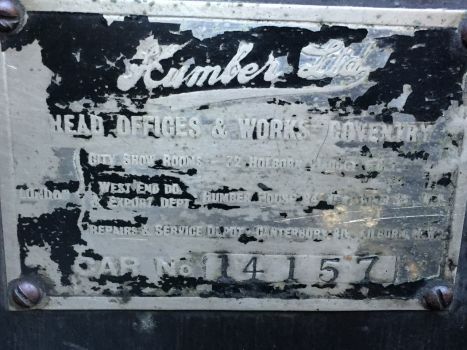 1927 Humber 14/40hp Six-Light Saloon - superb original condition! 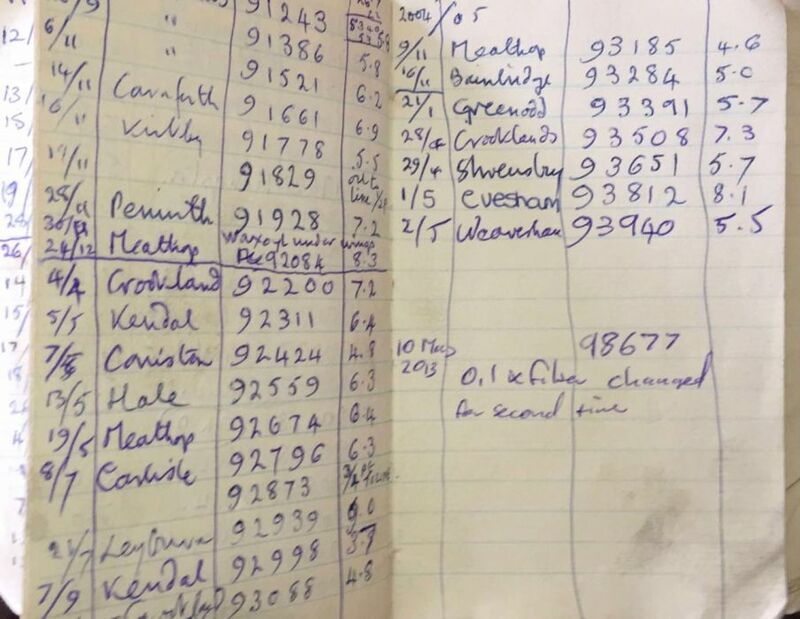 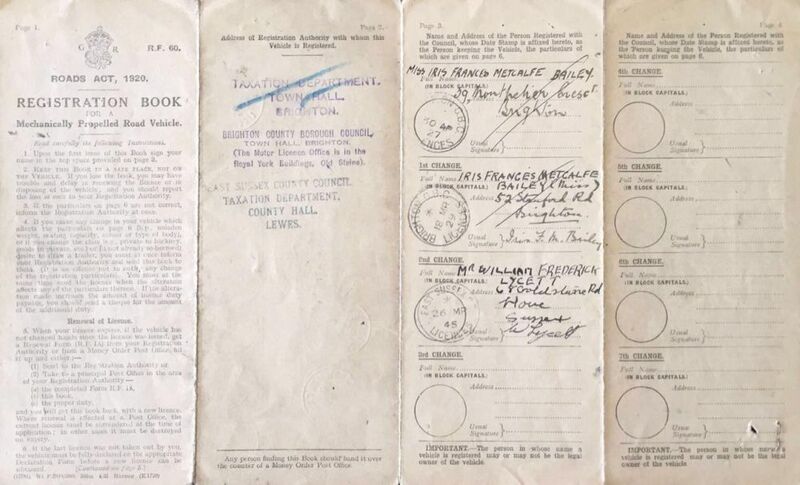 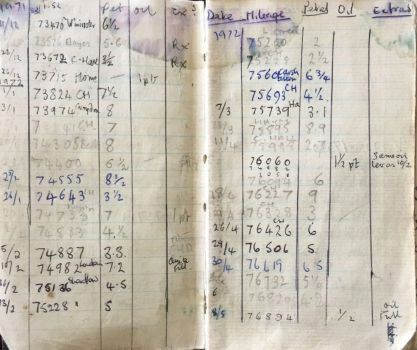 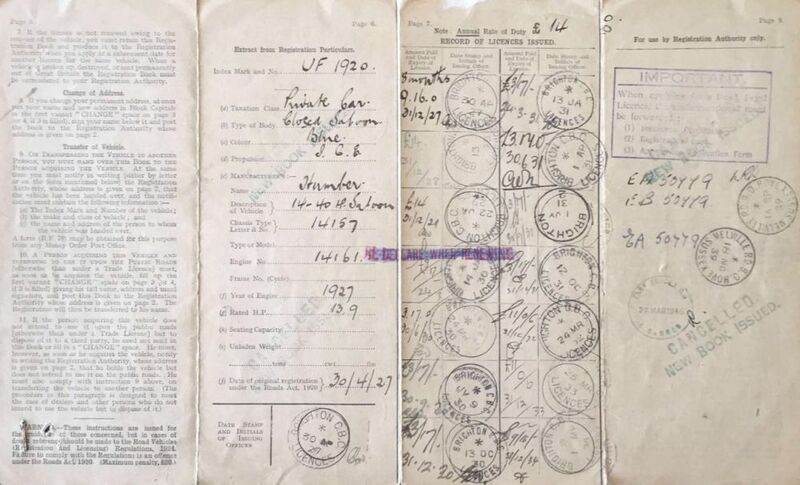 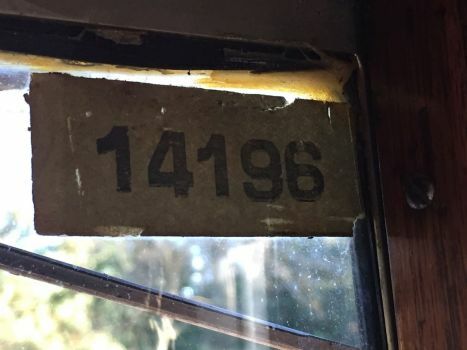 12 owners documented from new - together with the original 1927 RF60 log book and all the subsequent log books - how cool is this? MUST be seen – visitors by appointment. 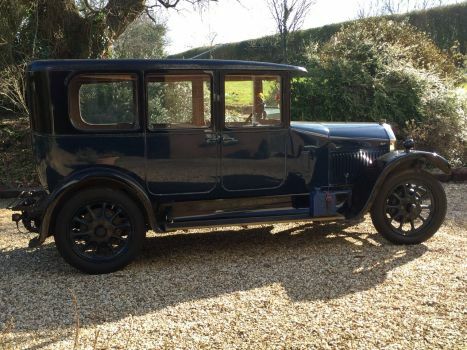 WILL THIS CAR FIT IN MY GARAGE? 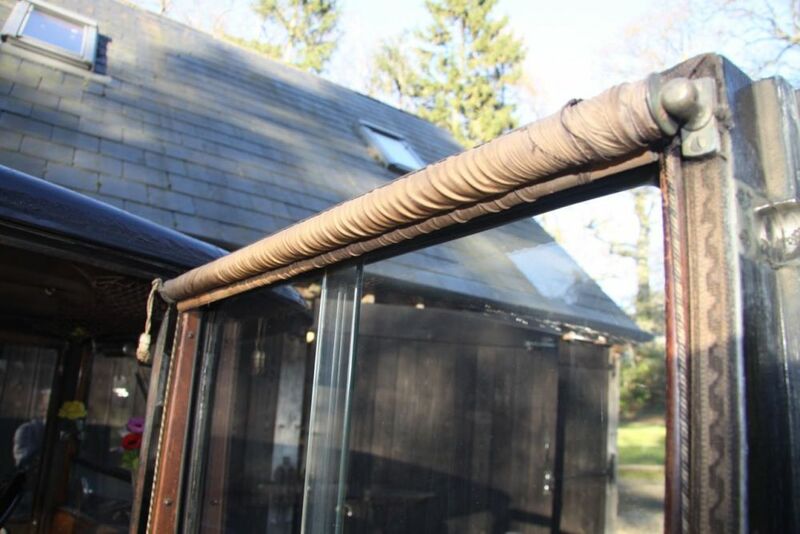 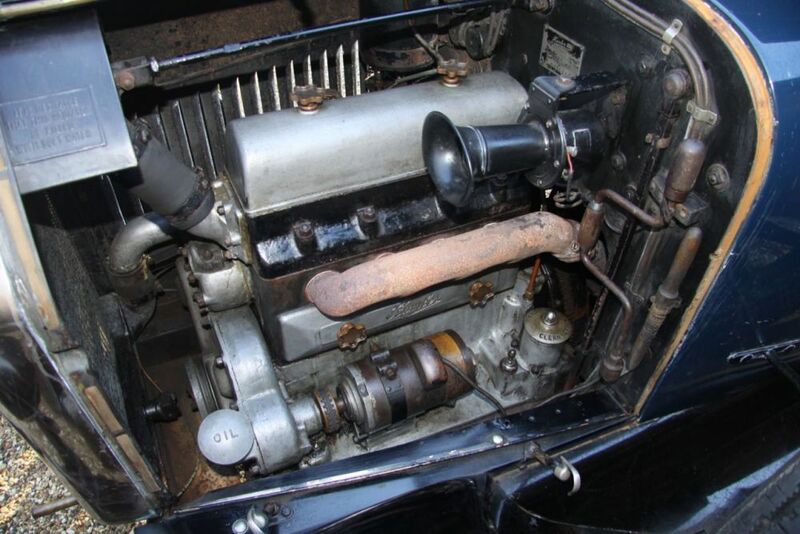 Notable is the manufacturer’s desire to this day of filling the radiator with soft water – see photo! Humber Ltd of Humber Road Coventry – after Thomas Humber - was a highly respected manufacturer, listed on the Stock Exchange in 1887 as a British manufacturer of cycles, motorcycles, and lastly motor cars from 1896. 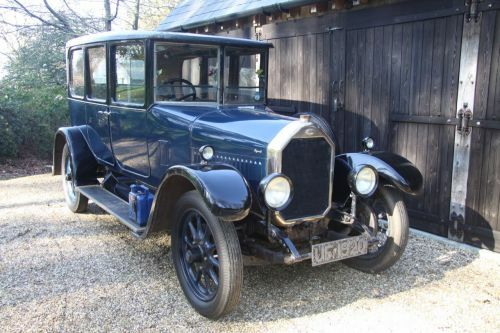 Announced on October 1st 1926 for the 1927 season, the attractive 14/40hp was a medium sized saloon of some quality with a 2050cc inlet over exhaust 4-cylinder engine, essentially a scaled down version of the larger 6-cylinder 3075cc 20/55 model with 4-wheel brakes. 2,240 of the 14/40hp model were produced by the Coventry factory from 1926 to 1929. 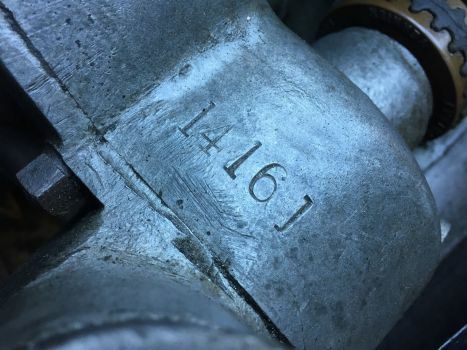 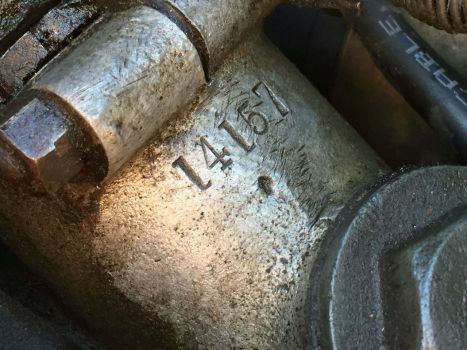 With a bore of 75mm and stroke of 116mm, the engine provided good torque being a traditional long-stroke motor. 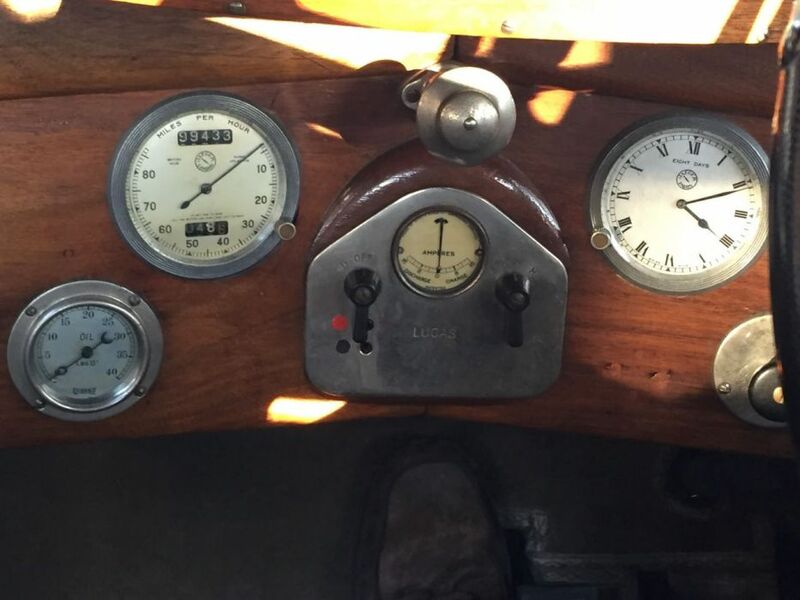 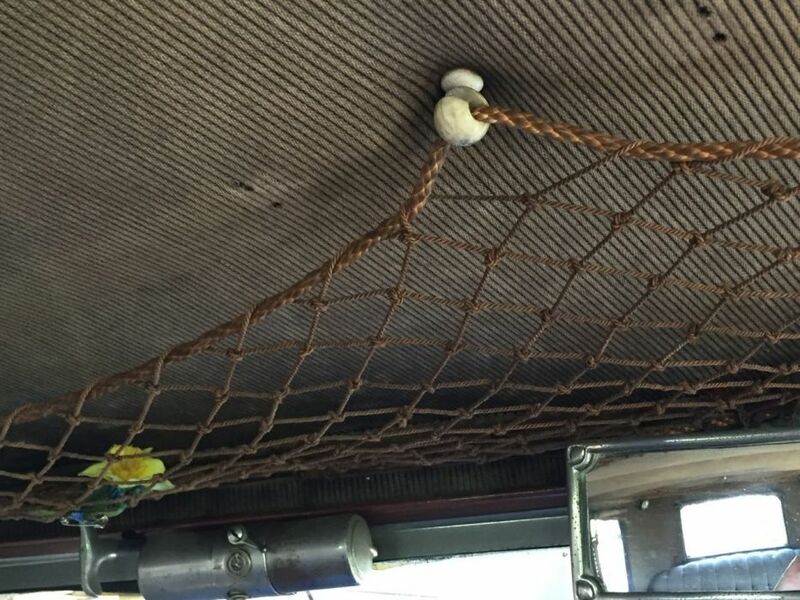 A top speed of 60 mph was possible in a fair wind. 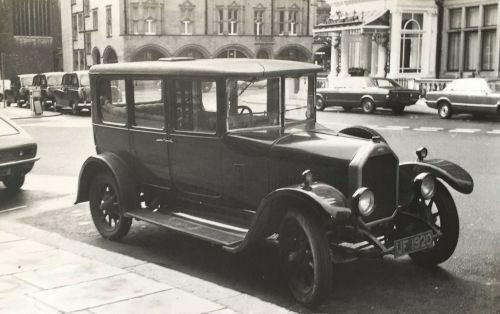 Wheelbase is 9’8” with a track of 4’ 8” – only ½” short of the English railway pioneer George Stephenson’s 4’ 8 ½” standard gauge railway - and so a stable choice of track width for a medium sized motor car! 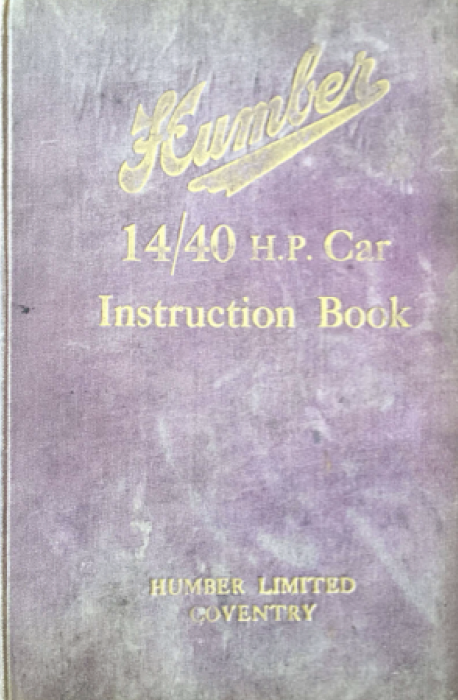 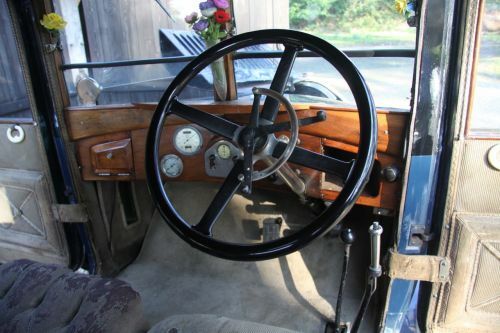 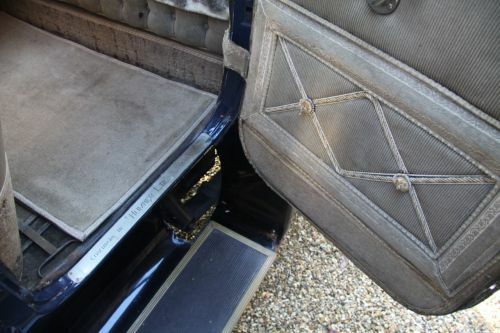 Hard to believe, front wheel brakes were distrusted by Humber on many models up until 1927 – no doubt in the continued belief that front wheels had enough to do steering the car to have the extra responsibility of retarding forward motion too, the rear wheels being in charge of forward progress and slowing down…! In 1928 Humber’s chairman Stanley Brotherhood reported a loss for the second year running. Describing Humber cars division as being a product of distinctive class, he told a special meeting of shareholders of the exceedingly good performance of a 14/40 having just crossed 4500 miles of central Europe which included some of the worst roads in the Balkans by a Mr J W Fitzwilliam and his brother. 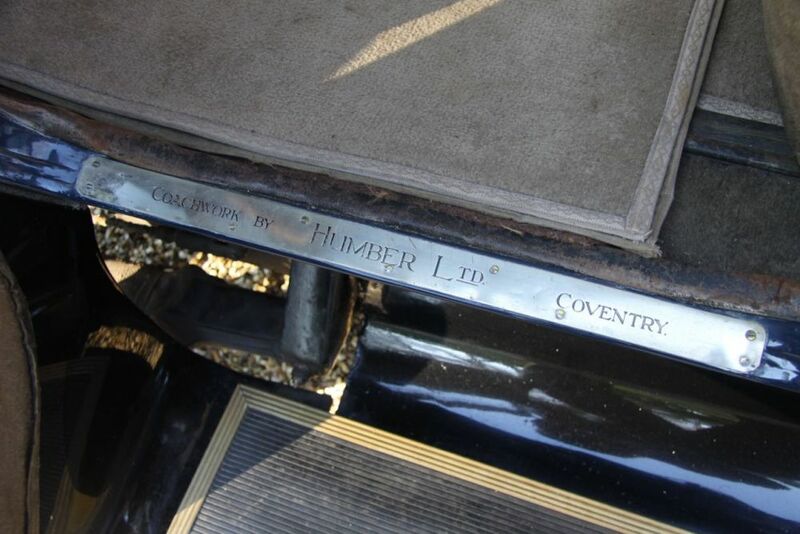 A year later in 1928 the Rootes brothers acquired a 60% share and therefore control of Humber and then amalgamated the company through their involvement with Hillman in 1929, and joined the Board in 1932 to form the Rootes Group we all know.